If it were up to me, Season 11 of the Real Housewives of New York would debut tonight. The ladies of RHONY always deliver on the drama. I am here for it! 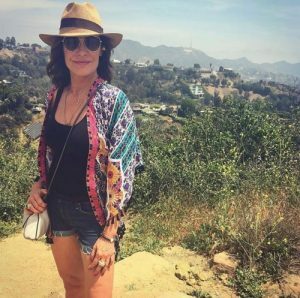 One member of the cast, in particular, has been a big focus over the past several seasons and that would be none other than the new queen of cabaret, Luann de Lesseps. It feels like a lifetime ago but it has only been a couple of years since Luann took viewers through the dizzying whirlwind relationship and short-lived marriage to the unfaithful Tom D’Agostino. After the divorce, Luann held her head high and seemed to have it all together. She even admitted to Bethenny Frankel that she should have listened to her and not married Tom. Every single time Ramona Singer posts a photo in Florida, I think about the Real Housewives of New York episode when she said “I go to Miami like I brush my teeth. Miami is not really a special place.” I’ll disagree about the latter. But in regard to the former, she really is in Florida pretty often. Or at least that is what it seems like according to Instagram. Ramona shared some photos from her recent adventures in Boca Raton and Palm Beach. Palm Beach always makes me think of Tom D’Agostino and that yacht. Did Ramona run into her brief former flame in the Sunshine State? Oh, and who could ever forget a wasted Tinsley Mortimer teaching Luann de Lesseps about the difference between Palm Beach and West Palm. Even though they are all on a show called Real Housewives of New York, they really do seem to be in Florida a lot. 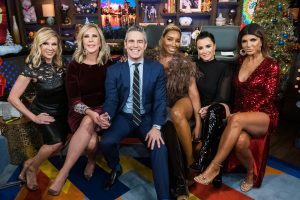 Now that Carole Radziwill is officially done as a cast member on Real Housewives of New York, there has been buzz about a possible replacement. There are reports that the newest Housewife will be someone that the longtime fans are familiar with, for an infamous off-camera appearance on the show. 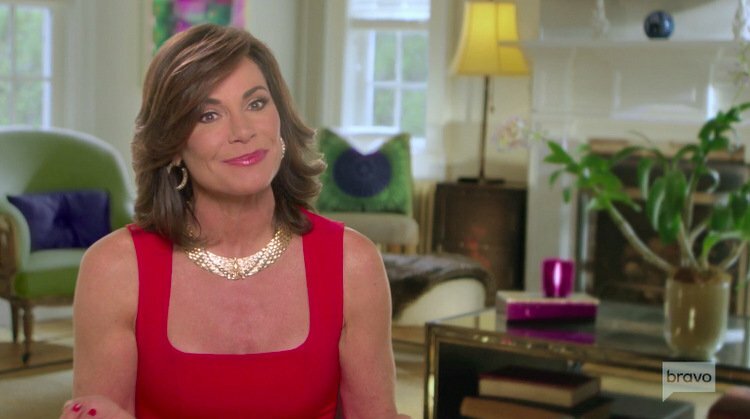 The dedicated viewers remember Barbara Kavovit as the women who dissed Luann de Lesseps’ relationship with then-fiance Tom D’Agostino during a conversation with Carole that was not caught on camera, but picked up on Carole’s microphone.